It’s grilling season! I love cooking out when the weather is nice…well I love preparing food and having Tim grill it. 😉 We grilled out the other day and I was trying to decide what to cook with our burgers. Sometimes I feel like I get in a side dish rut. 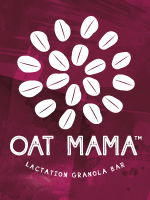 As much as I love trying new recipes, I still have old standbys that I tend to fall back on. As I was looking around in the kitchen for something to mix it up, I came across some pesto in the freezer. (Every summer when my basil plant goes hog wild, I make a few batches of pesto and freeze it.) So I decided to simply roast some potatoes and toss them in the pesto. It turned out to be a fantastic idea! 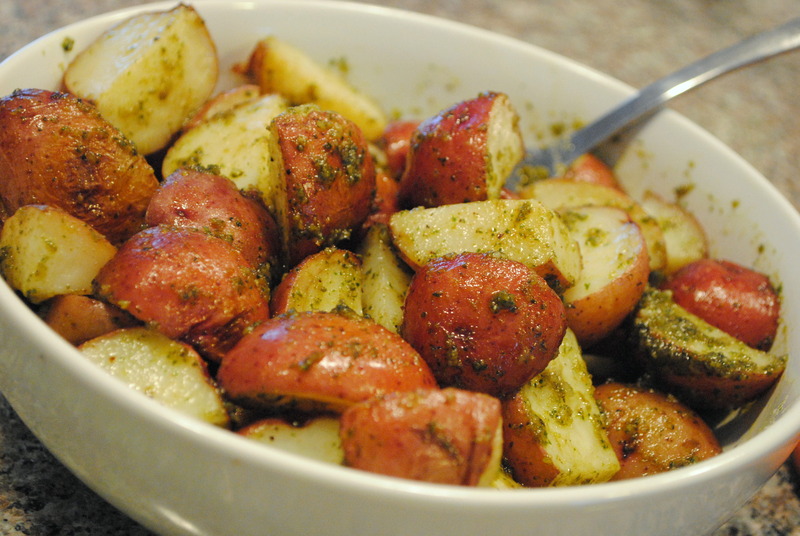 You get the delicious roasted flavor from the potatoes and the fresh, brightness from the basil pesto. And it’s so easy! I can’t believe I haven’t thought of this before! If you already have the oven on, this is perfect because it’s a no brainer. The extent of the work includes cutting up some potatoes. And when it gets too hot to have the oven on, I’ll just throw the potatoes on the grill! The next time you’re looking for an easy side that requires little prep work but packs a big flavor punch, give these pesto roasted potatoes a try! Wash the potatoes and chop them into approximately one inch pieces. Just make sure you cut your pieces all relatively the same size so they cook evenly. Drizzle potatoes with about a tablespoon of olive oil and season with salt and pepper. Toss to coat. 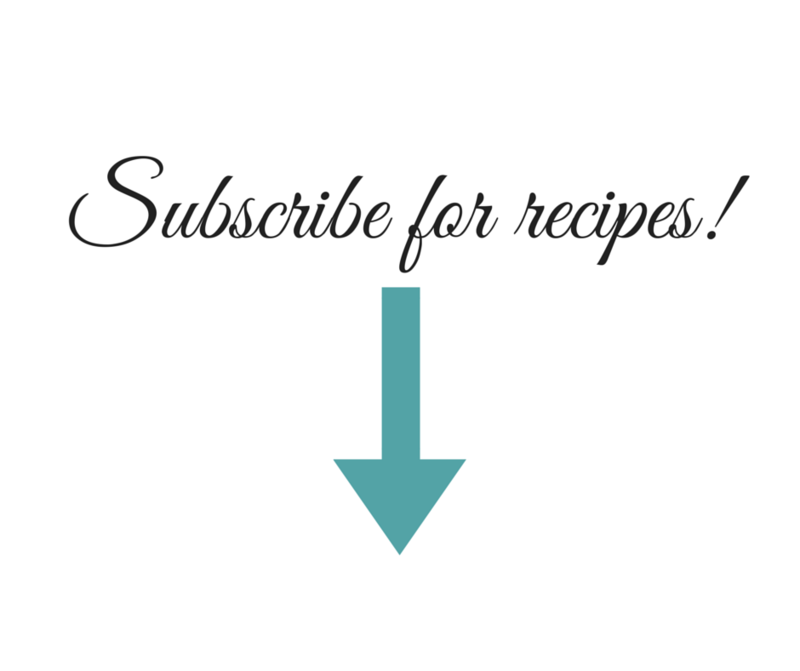 Place potatoes on a baking sheet and bake 30-45 minutes, until desired doneness is achieved. 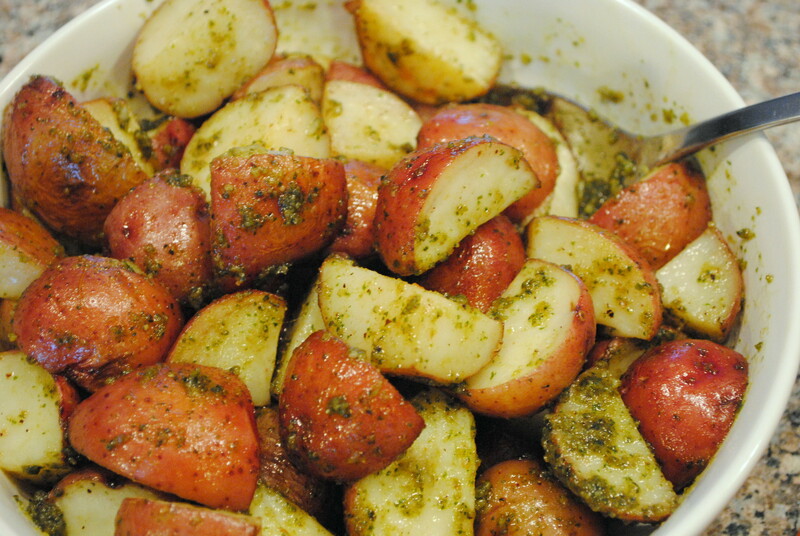 When potatoes are finished roasting, put them in a bowl and toss them with the pesto to coat.